Freestanding 9,170 sq. ft. office building located in Ironwood District. Nicely built-out 6,944 sq. ft. on main level with reception area, private offices, and large open space and 2,226 sq. ft. unfurnished lower level for additional storage or expansion. Building has freeway frontage and signage. 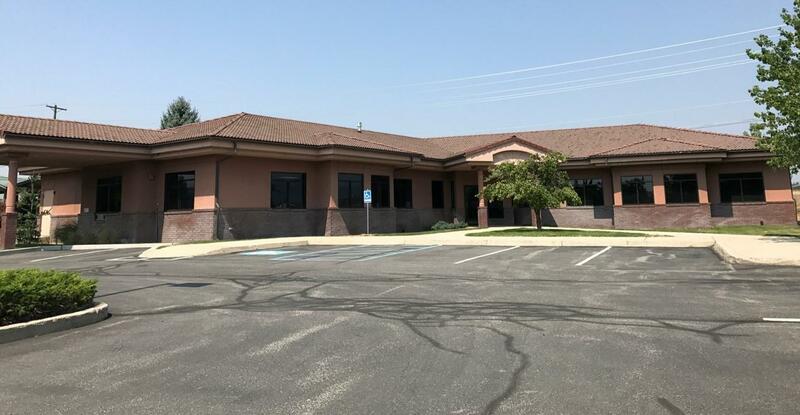 Excellent parking and easy access to I-90, downtown Coeur d'Alene, parks, restaurants, and hospital. Listing provided courtesy of Nai Black.